Flatland Way! : CAMISETA "BFWC & Overground FLATLAND - BRASIL. 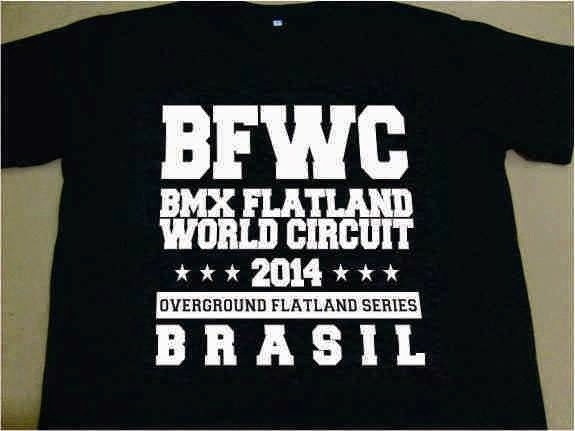 CAMISETA "BFWC & Overground FLATLAND - BRASIL.